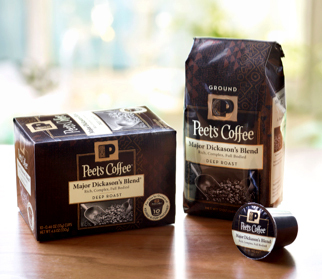 This summer Peet's is hitting the road with their new Single Cups, the same handcrafted Peet's Coffee they are known for, now available for single serve brewers. But it's up to America to decide where they hand them out! We're calling it Give a Cup, the Internets first social sampling experiment. All you have to do is visit Doyougiveacup and vote! I gave a cup and voted. It is simple and maybe they will be at a place near you. 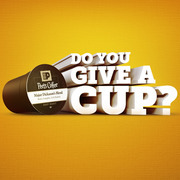 Each week they will post new and current topics on doyougiveacup.com for America to vote on. 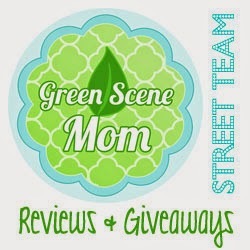 The topics are fun and a little quirky, and they want to know - do you give a cup? The voting will determine where they host our sampling events each week. Please share this with your friends what you personally 'Give A Cup' about. It could be anything! Your kids, your favorite movie‚ you can even take a stand on one of our weekly topics. (This week? Zombies - do you Give a Cup?) Have some fun with it comment below Do you give a cup? I #giveacup about summer and spending as much time with the kids as I can. You can also follow Peet's on TWITTER to see how America has voted. See their event locations HERE they are in Chicago this week!